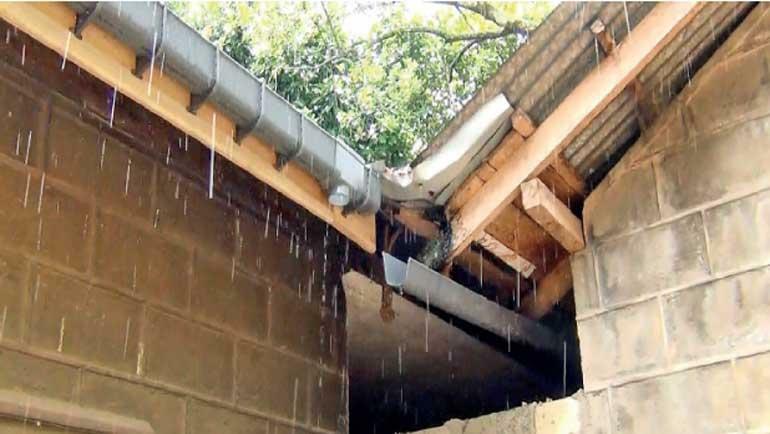 Sri Lanka made its first ever successful weather modification effort by triggering artificial rain in the country, the Ceylon Electricity Board(CEB) said yesterday. 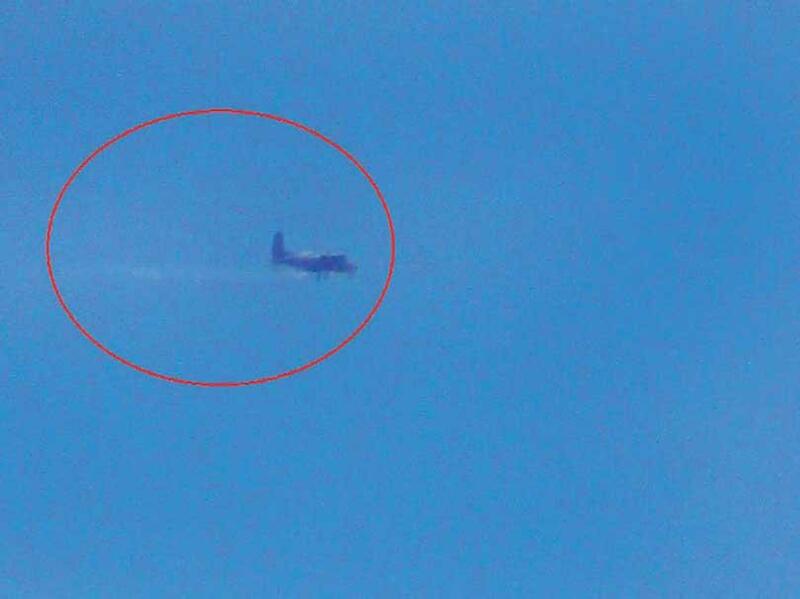 It said artificial rains were triggered in the Maussakelle catchment area by spraying chemicals on clouds with the help of the Air Force. 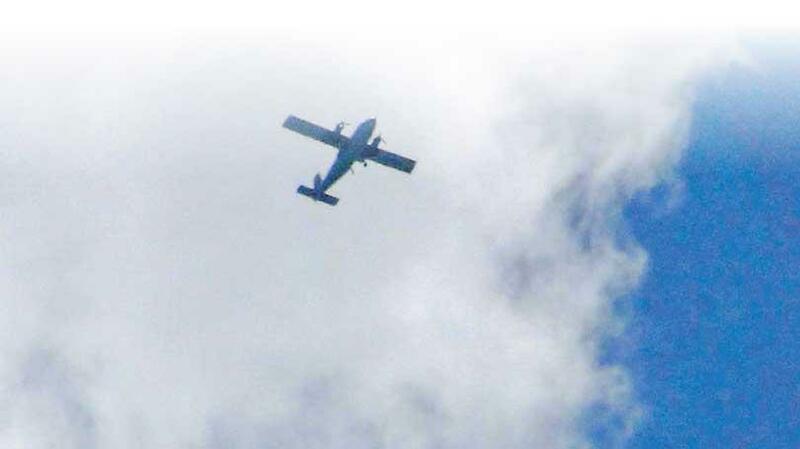 The Air Force used a Y12 plane to spray chemicals on the clouds at an altitude of 8000 feet. It resulted in rains in the Maussakele catchment area from 1pm to 1.45pm. 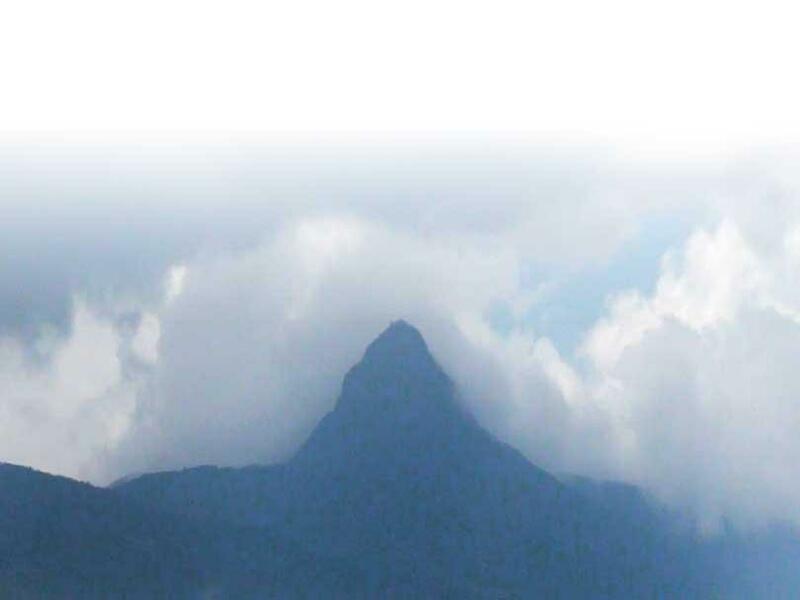 A senior official of the CEB said the spraying of chemicals to trigger artificial rain over the Castlereagh and Maussakelle catchments will continue for several more days.